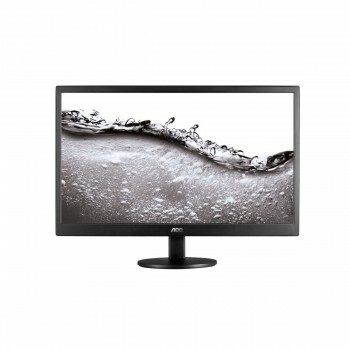 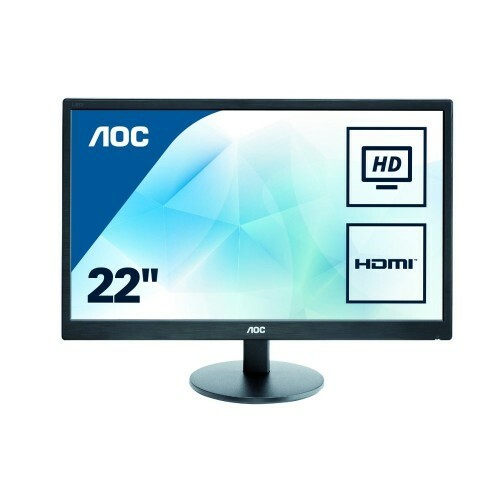 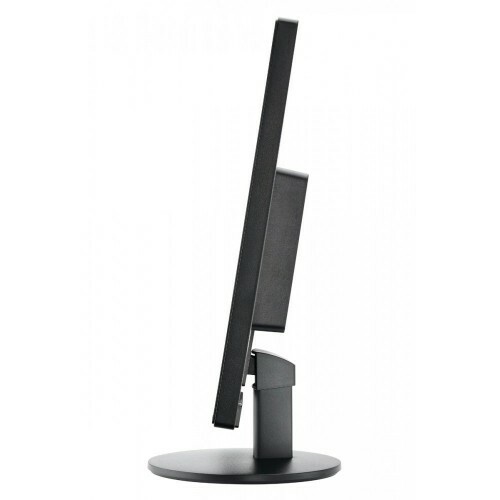 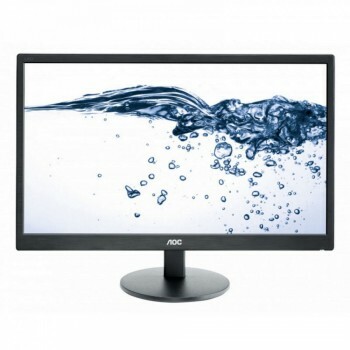 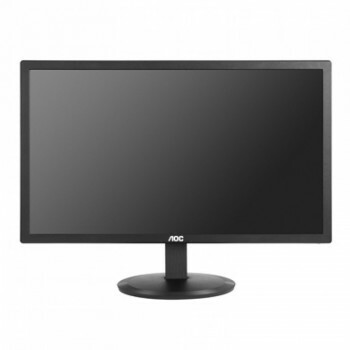 The 21.5" AOC E2270SWHN display in Full HD (1920 x 1080) resolution includes an array of smart features that provide high performance and convenience. 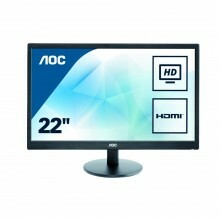 Visual quality is enhanced by the Dynamic Contrast Ratio of 20,000,000:1 and 16.7 million colors (0.5 million more than typical TN 6-bit panels). 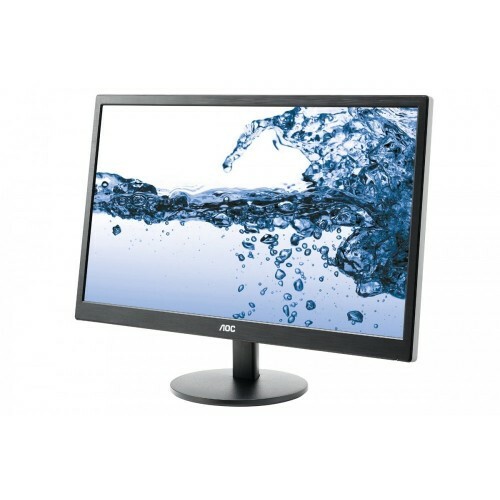 Comes with HDMI connectivity, e-Saver power saving, Screen+ software, and more.